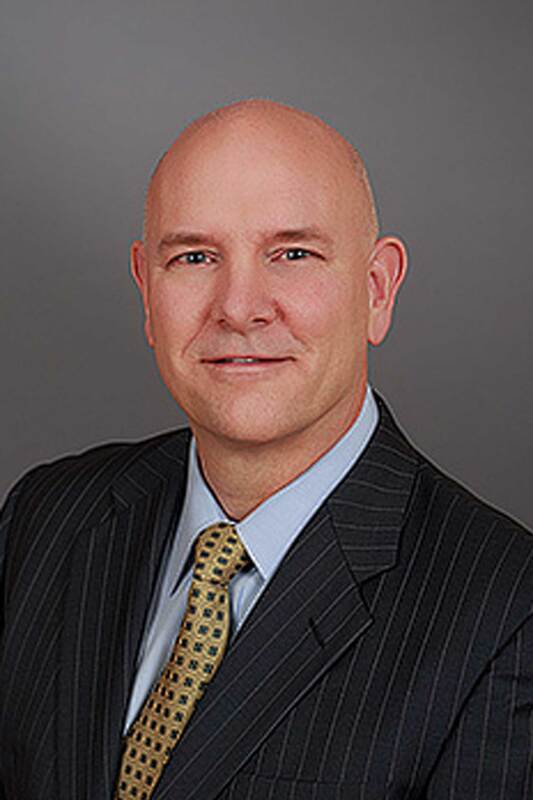 Thomas R. Prescott serves as Executive Vice President for the Midwest Region and is responsible for all leasing, asset management, acquisitions, dispositions and development projects for Piedmont’s Midwest Region, which is comprised of approximately 3 million square feet located primarily in metropolitan Chicago and Minneapolis. Immediately prior to joining Piedmont in 2014, Mr. Prescott served as President of Metropolis Investment Holdings Inc., a Chicago-based investor and owner of Class A office properties, where he was responsible for overseeing the leasing, management and overall performance of the firm’s 6 million square foot portfolio. Mr. Prescott has had a long career focused on the acquisition, leasing, development, and management of office, industrial and mixed-use properties throughout the United States and Canada, including tenures at Forest City Enterprises, Higgins Development Partners (formerly Walsh, Higgins & Company), and The Shaw Company. Mr. Prescott is a recognized real estate industry leader and a member of NAIOP and the Urban Land Institute.